Please join us Sat. Oct. 12th for the annual Community Writers Group Literary Reading! Nine local authors will share their work during this wonderful event. Come out and support the community, enjoy the readings, and get inspired to create your own works. Reading starts at 7 pm in the Bear Gallery. Light refreshments will be provided. 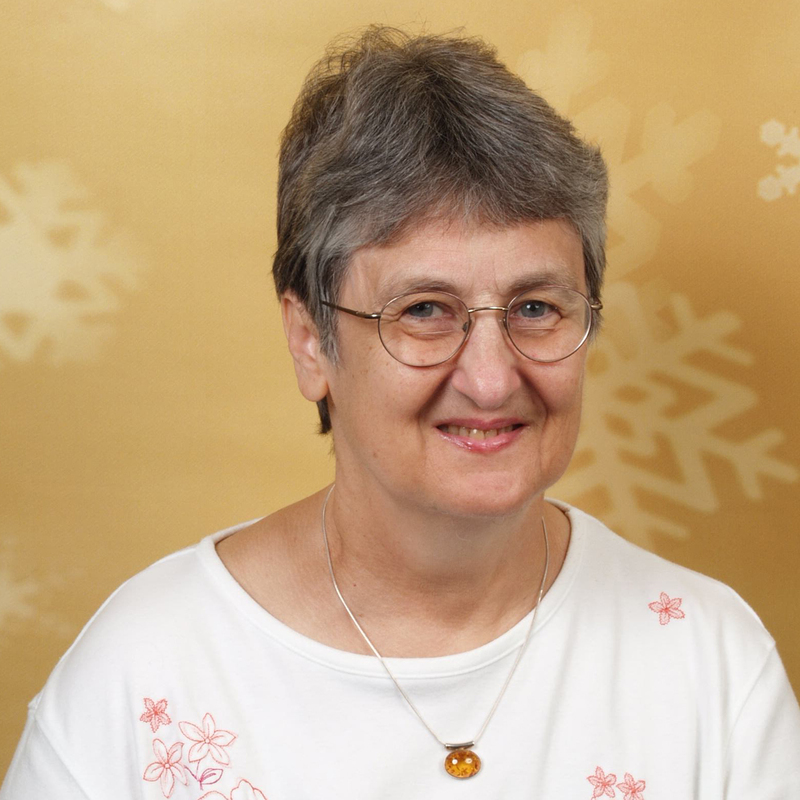 Sue Ann Bowling came to Fairbanks 50 years ago as a graduate student at the Geophysical Institute. She earned her PhD there and stayed on as a researcher. In addition to technical papers, she wrote the Alaska Science Forum for a while, and on retirement moved into science fiction. She has two published books and a short story on Kindle, (Homecoming, Tourist Trap, and Horse Power) and is now finalizing three more books. A native East Baltimorean, but now in witless protection, Gregory K Shipman has a ‘nine-to-five’ which often fails to recognize ‘five’. His passion is fictionalization of the steamy, noir side of life… past, present and future. 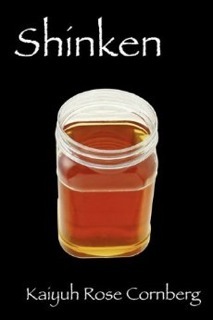 He has yet to earn a dime from his ‘pen-to-paper’ but has the satisfaction of knowing its all non-taxable. Kathleen is 54 years old, an adventurer who drives a cab and loves to write. 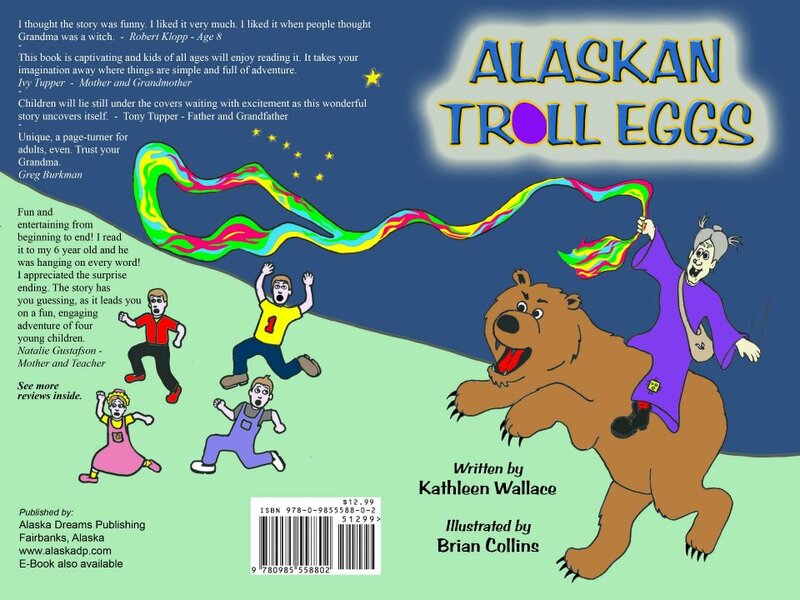 She is the author of an illustrated children’s book, Alaskan Troll Eggs. Twenty-one years ago Cat came to Fairbanks to start college at UAF. She tried to leave. 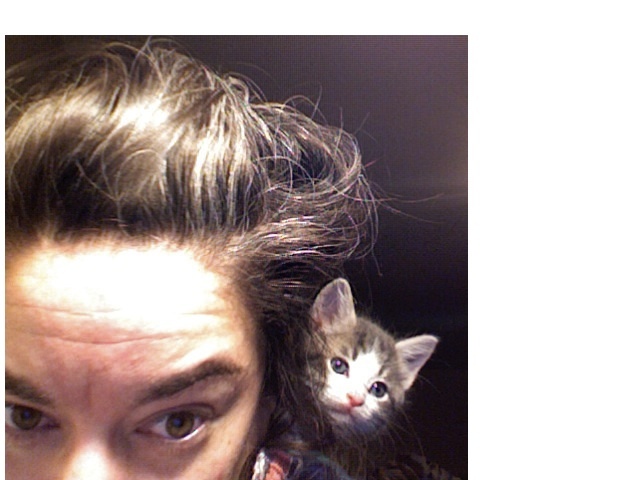 Her adult life has been ruled by three things: veterinary technician work, writing, and teaching. At different times she’s done each to the exclusion of the other. Sometimes she earns money for her work. She’s had the good fortune to be trampled by a lonely camel while working on a farm in Massachussetts, wrestle sheep and kiwifruit in New Zealand, and read “Harry Potter” chapters to Ugandan children by lamplight. Her favorite color is purple, and she eats an enormous amount of peanut butter from that grinder at Fred Meyers’ in the natural foods section. Laura Lancaster took an Advanced Biology class on her way to becoming a Forest Service Ranger, and like a virus, it never left her system. She is now writing a thriller, the Phoenix Code, using what she learned about genetics and physiology. 19 years ago Kaiyuh arrived in Fairbanks, Alaska. She was curious, hungry, and eager to experience life outside the uterus. When she was four, she and her parents moved to Taipei, Taiwan, where they spent the next fifteen years. Phenotypically, she is Alaskan. Don’t let her fool you. 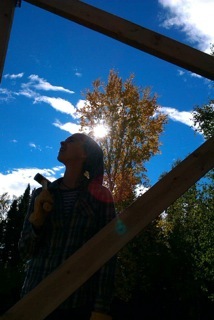 Kaiyuh moved back to Fairbanks this June, and has been gardening, farming, writing, preparing to teach a creative writing class to young homeschoolers, and watching the weather change. She has written a few novels, myriad short stories and poems, and a few plays. Her favorite things include but are not limited to the color of driftwood, Annie Dillard, the forest, and almond butter. Trilby Cannon, a lifetime Alaskan that enjoys writing about the mysterious and misunderstood. She receives endless joy when her readers come back to her and tell her that they had never thought about that, or ask, how much research did you do to write this? Emma Thomas is a Fairbanks author that enjoys immersing herself in other worlds. Books she has written include fantasy novels and poetry. Jim enjoys writing short stories and plays. Most of his recent writings are centered on people and travel. 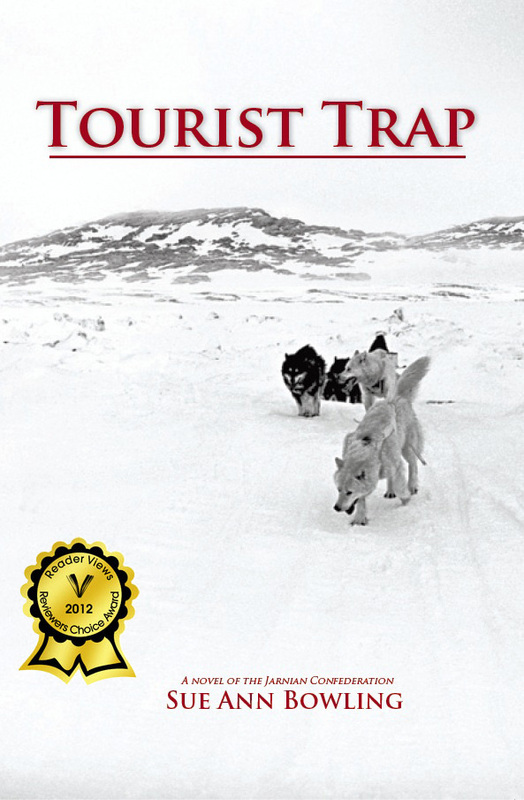 His travels range from hiking trails around Fairbanks, Alaska to visiting over twenty-five other countries. His favorite place to gain writing inspiration is in an airplane several thousand feet above the ground and he has been know to play his Irish penny whistle in unoccupied gates at airports. For questions please contact Jill Shipman at 456-6485 ext. 222 or jill@fairbanksarts.org.